One of the stars of a remake of a classic 1940s movie will return to the north-east village in which it was filmed. 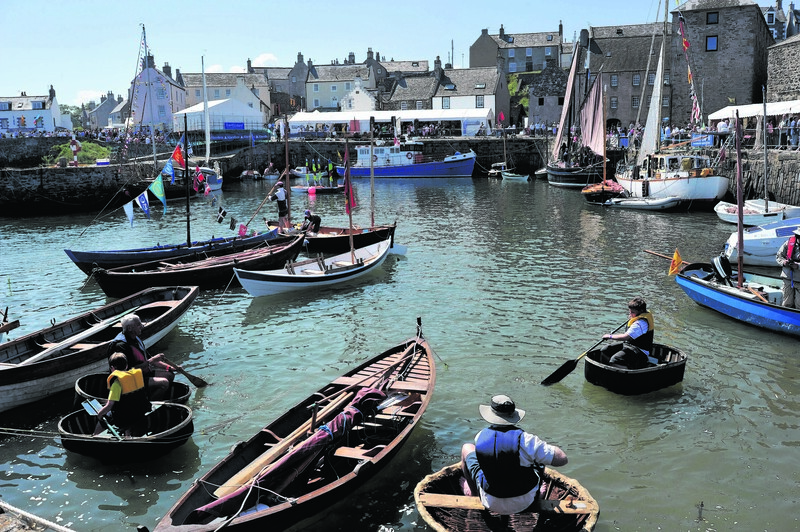 Aberdeenshire Council is hoping to tap into the lucrative movie business by charging a fee for filming at its harbours. A half-bottle of sunken Scotch salvaged from the Whisky Galore ship SS Politician has fetched £2,250 at auction in Edinburgh. 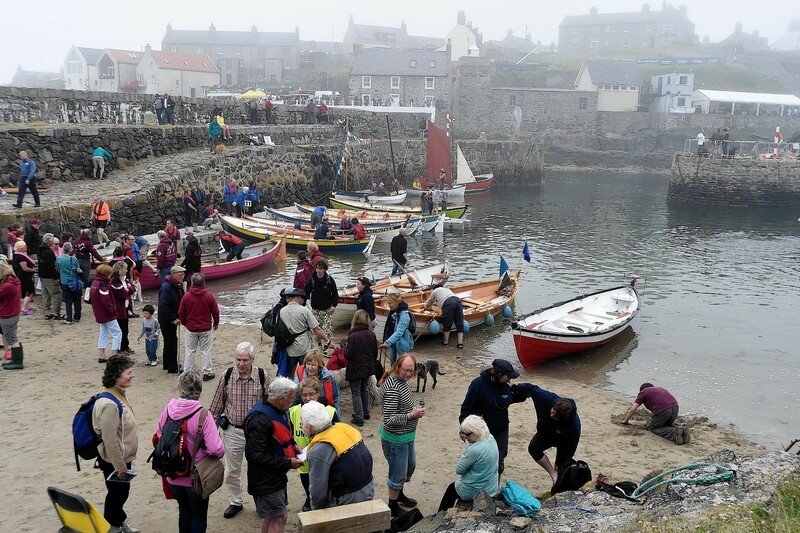 The organisers of the Portsoy Boat Festival have recruited the help of a film star to help boost its coffers ahead of this year’s event. An annual event which brings thousands of people to the north-east will celebrate its 25th anniversary with a unique display paying homage to its earliest days. Film buffs have been given the chance to grab their own slice of cinema history after a home that starred in the hit remake of Whisky Galore was put up for sale. A delighted tourism chief says film buffs have already started visiting a north-east harbour on the back of its starring role in a hit movie. It is to be whisky galore again for the Outer Hebridean island made famous by a wartime booze farce. A map highlighting locations in the north used in the new film version of a classic yarn has been produced to coincide with the movie's release today. A Highland boat owner experienced a little bit of movie magic recently when his vessel secured a role on the big screen. 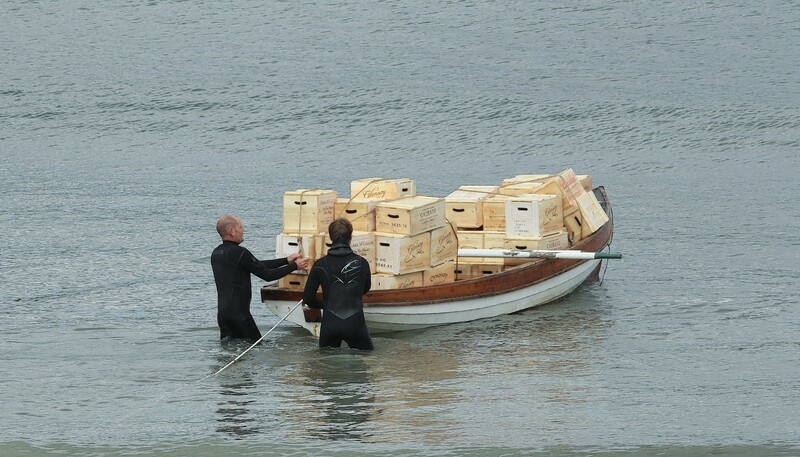 Cinema-goers will be able to raise a glass to the remake of classic Scottish comedy Whisky Galore! when it hits cinemas within weeks. 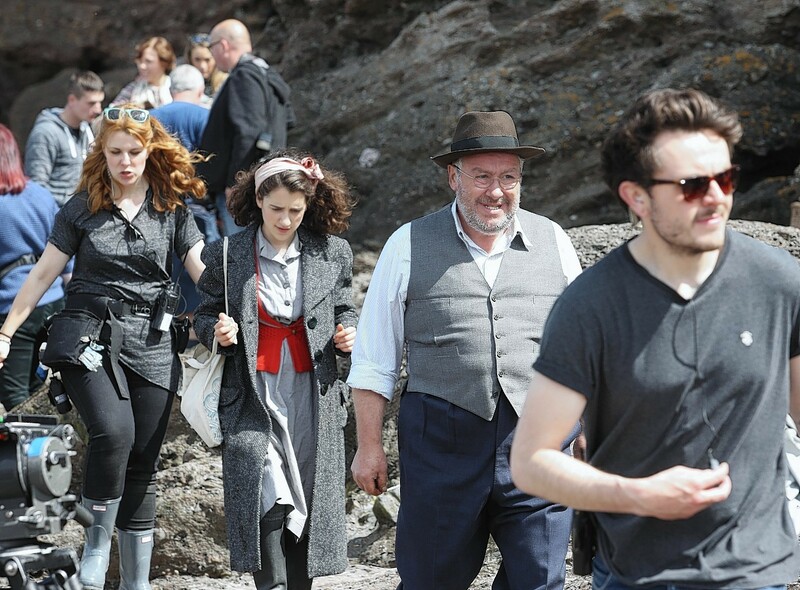 A remake of Scottish classic Whisky Galore is set for a starring role at the world's top film festival. An island community is planning a new tourist trail to an abandoned village that was the first to witness the real-life Whisky Galore ship sinking 75 years ago. 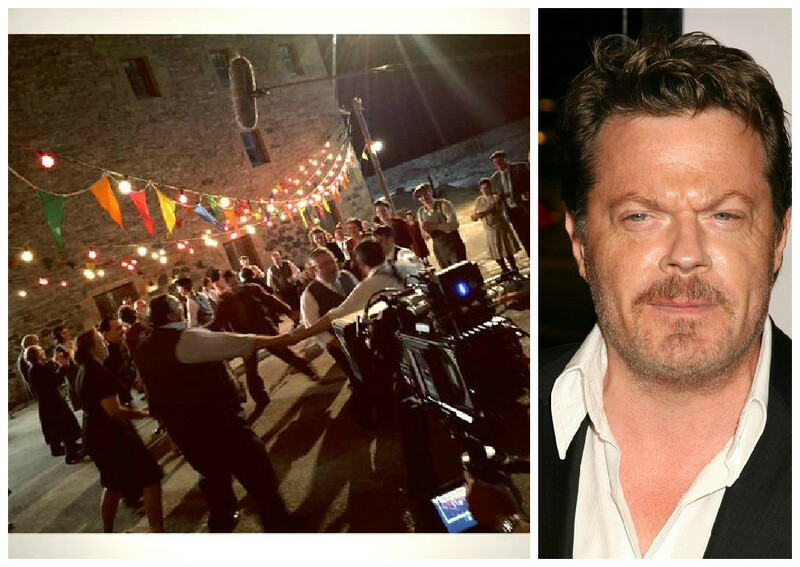 Funny man Eddie Izzard, who is currently filming in the North-east for his most recent film Whisky Galore, has been saturating his twitter feed with beautiful pictures of the area surrounding Portsoy. 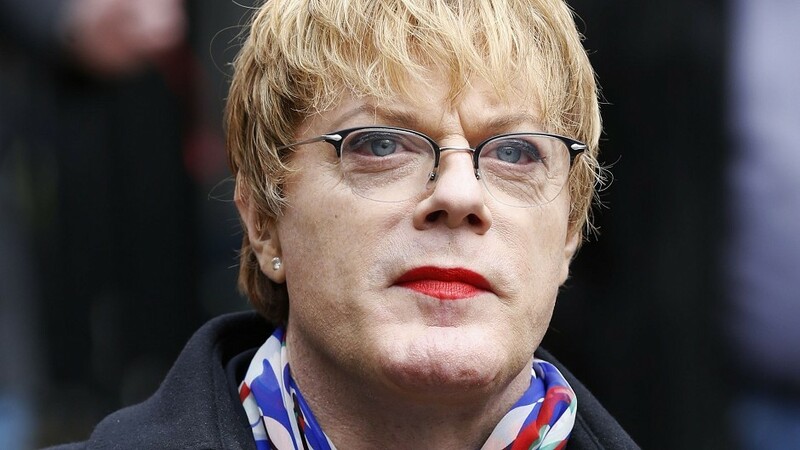 Comedian Eddie Izzard has played some of the most prestigious concert halls and areas in the world, now he's headed to Banff Academy. The remaking of one of Scotland's most iconic movies is underway in a north-east village. 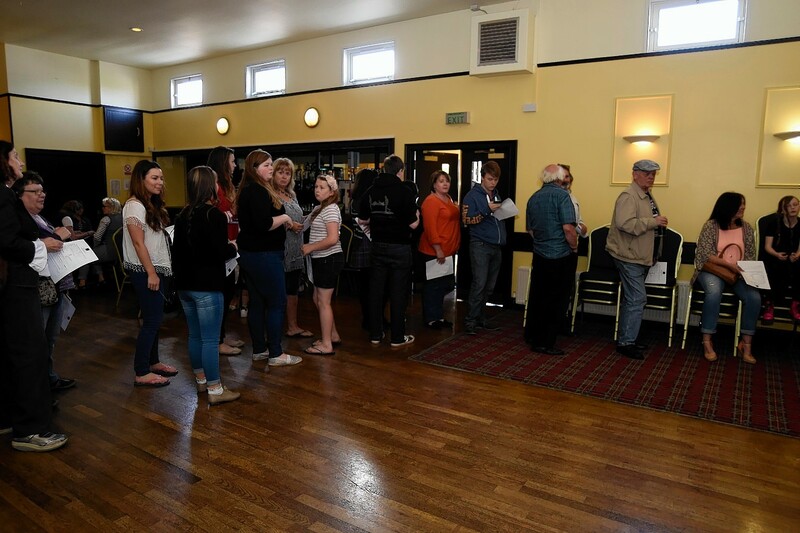 Portsoy was buzzing with excitement last night as the official casting call for a major motion picture got underway. Locals dreaming of making it big on the silver screen are being invited to audition for a remake of a much-loved British comedy being shot in the north-east. 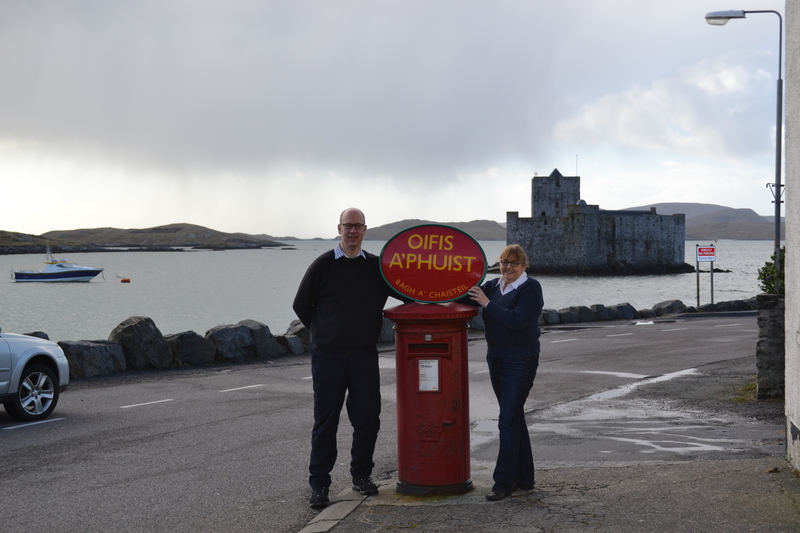 A North Yorkshire couple who are lifelong fans of Whisky Galore have bought the only post office on the island of Barra, where the film was shot.